Most organizations and individuals work in the context of annual goals and plans; a 12-month execution cycle. Instead, The 12 Week Year avoids the pitfalls and low productivity of annualized thinking. This book redefines your "year" to be 12 weeks long. In 12 weeks, there just isn't enough time to get complacent, and urgency increases and intensifies. The 12 Week Year creates focus and clarity on what matters most and a sense of urgency to do it now. In the end more of the important stuff gets done and the impact on results is profound. Turn your organization's idea of a year on its head, and speed your journey to success. 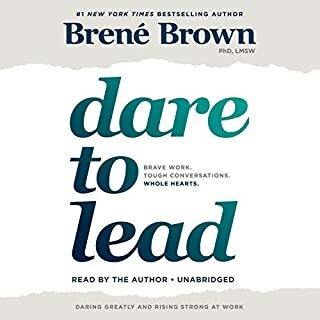 ©2013 Brian P. Moran and Michael Lennington (P)2014 Audible Inc. 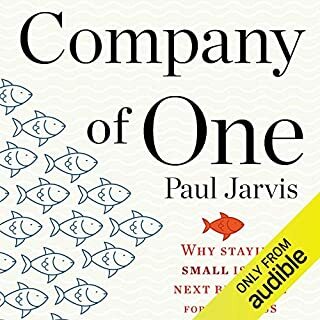 The narrator was too banal for my liking, but it is a very inspirational book! This book changed my views on efficiency and time management. 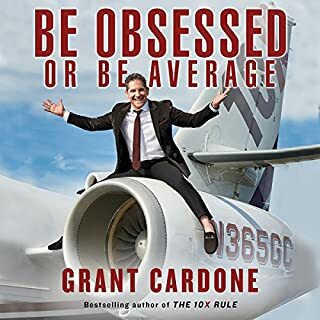 It’s a must read for anyone who is looking to increase their capacity to do more and to be more efficient in their lives. 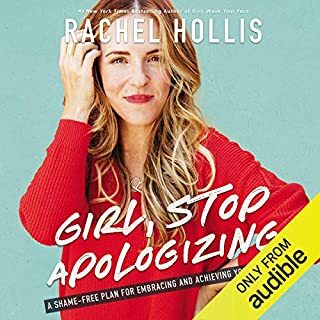 I loved this book as one of my first audible experiences! 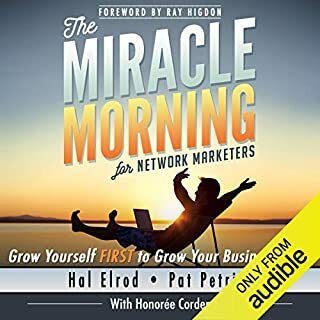 #Audible1 I am an entrepreneur and this gave me great ideas for how to more efficiently run my business, manage my goals and achieve more in a shorter time period. 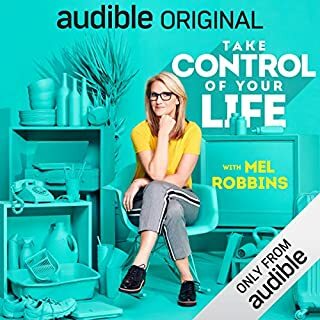 Took off a couple stars only because the narration can get boring but if you’re able to sit and focus on what you’re listening to and maybe take notes that would be best ! 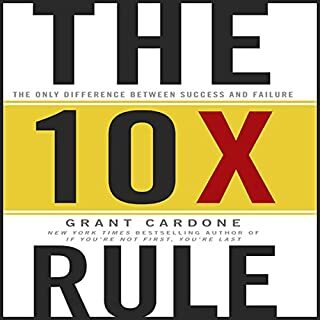 The best program I have ever come across in the last 34 years I have been on this planet and was able to enjoy this during my daily drive via #Audible1 listening experience.. AMAZING!!! A person who is just starting their "journey to personal development and organizational methods." What was most disappointing about Brian P. Moran and Michael Lennington ’s story? 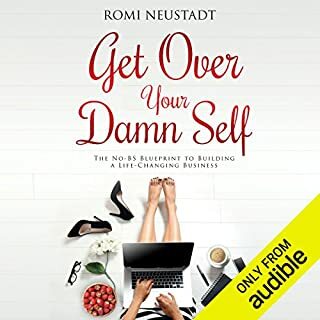 The subtitle of the book ("Get more done in 12 weeks...") leads you to believe that this book talks about a process you can use to get stuff done. Instead, the book is filled with anecdotes about why thinking in a 12 week cycle is better than an annual cycle. The problem I have with this is that just about anyone who buys a book called the 12 week year is probably already sold on the idea of it. What we need is HOW to implement this. 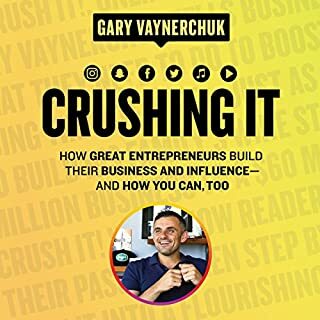 Yes, the author does say things like "Establish a vision and connect it to your personal ambitions" and "set and attend a Weekly Action Meeting.." He also talks about the importance of having a "written plan." But again, if you've heard any book in the past 20 years about productivity, there's not much new here. Taken this way, It's basically saying set a goal and give yourself 12 weeks to accomplish it rather than the typical year. I will admit that if you can make this mindset ship, it can be profound. If that is the goal of this book - to just get a person to change their time horizon - then I suppose the book might accomplish this. 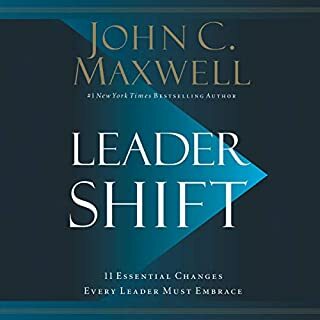 However, if you are like me, a person who values process and wants to see the tangible deliverables/actions needed to implement a 12 week year, then you might find this book a bit frustrating. The sellers of this book would do well to create a companion "field guide" audio book. The field guide could serve as a sort of training on how to use the "system," complete with worksheets/workbook that the reader could follow along with. From the school of thought that there is some good in everything: it makes a VERY STRONG case about the merits of a 12 week year. 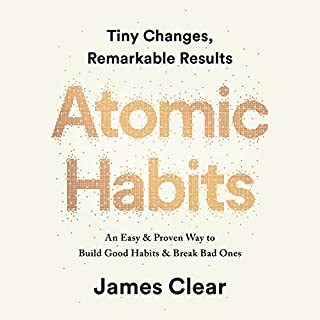 If you are young or just starting out in a career, then this book will be good for you as it establishes a good grounding in how to get stuff done. 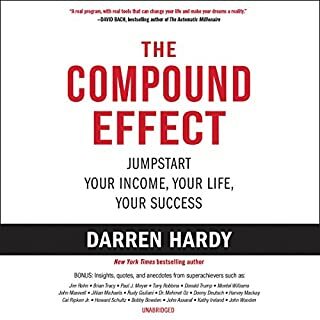 If like me, you are an established professional and were sold on the concept of a 12 week the second you heard the title (it is an awesome concept), you don't really need this book. Just apply any of the personal productivity models but shorten your horizon to 12 weeks instead of a year. Seller: PLEASE CREATE A FIELD GUIDE / COMPANION BOOK. Talks about a process that it is going to describe in the book in later chapter, then the book ends without containing any exact process. A beautiful example, how to sell nothing. I got very little from the book. Went to the website but it seemed more like an opportunity to spend money on a workbook or coaching. 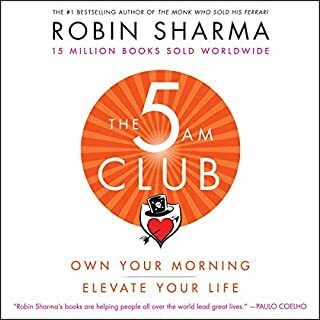 the book consistently told me what a great program the 12 week year is, but all I really got out if it was: treat your time as if you don't have as much of it. You have 12 weeks instead of 12 months to meet goals. I got that idea when I read the title of the book. Brian Moran presents a winning concept: distill the timeframe of your plans, resolutions, and goals that usually span 365 days into a more tangible 84 days. Such a mentality works on multiple levels including the sustenance of hard deadlines, the ease of keeping up required levels of motivation, and ultimately, the tendency for more sober yet achievable expectations. Such a concept, full of potential, you’d think, would make an intriguing book on productivity. It partly does, but unfortunately, the book misses the mark most of the time. I first heard of the concept of the twelve-week year on the Asian Efficiency podcast. Intrigued, I decided to try it out from August till November. I am an academic, and shifting the timeframe of my expectations to twelve weeks proved to be highly effective. My goals were more realistic and hence the outcomes were also quite successful. I also follow a modified system of GTD and try to adhere to Newport’s Deep Work philosophies. Moran’s idea provides a strong complementary workflow idea to these systems. In this book though, the twelve-week-year is provided and introduced as an overall system, with weekly reviews, process control, lead/lag indicators etc. For readers familiar with GTD and deep work, these concepts are not novel and feel rehashed. For readers to whom these ideas are new, they are not presented or introduced in a sequential, digestible manner and instead, feel strung together atop the twelve-week-year as an afterthought. Examples and case studies of the successes and failures of the system are not adequately or convincingly provided. Furthermore, there is a bizarrely stringent tone of “anti-victim mentality” throughout the book whenever the author purports to provide (so-called) advice. 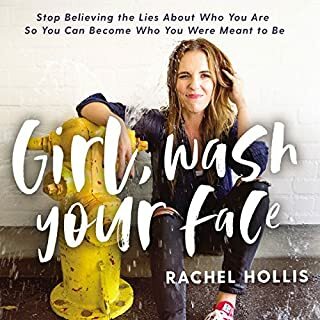 While there might be some truth to not blaming circumstances and while “owning your actions” is solid advice, the harsh push to not frame yourself as a victim coupled with overt snippets of Christian proselytizing (“Listen to Him”) really rubbed me the wrong way. The bottom line is that the twelve-week-year is a great concept which you should try to implement in your workflow. The book, however, falls short on many levels. 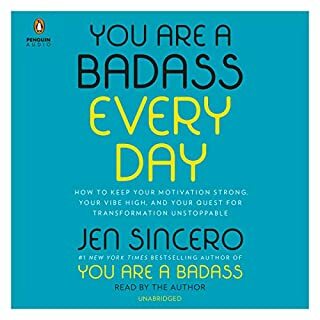 Lastly, the audiobook narrator is ill-suited for the material, reading the contents far too dramatically and seriously in his “I am Batman” rasp. 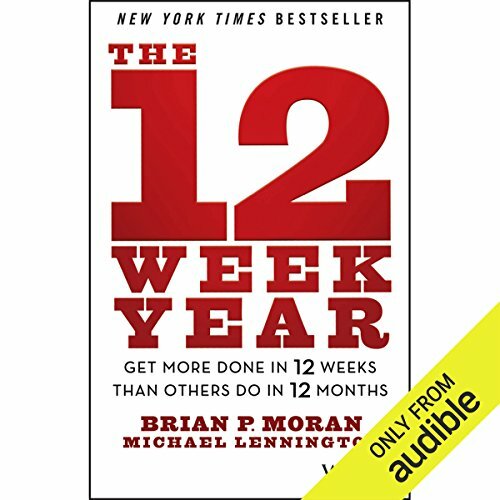 I didn't actually read the Publisher's Summary before I bought "The 12 Week Year: Get More Done in 12 Weeks Than Others Do in 12 Months" (2013, text; 2014, Audible) , and that's a good thing. 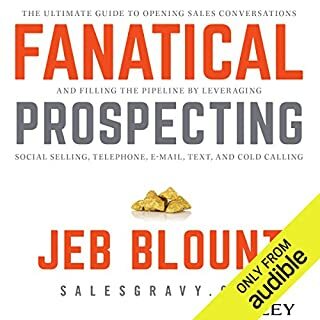 I wouldn't have voluntarily listened to something that promises that it's the "The guide to shortening your execution cycle . . ." The only execution cycle I know is in computer programming, and the last code I wrangled with was an early 1990's version of Unix. What "The 12 Week Year" turned out to be is a time management program based interim goals, set quarterly. The 13th week is an added, or bonus, week so the "year" works out to an even year. I almost heard gears shift when I understood the concept. I think this could work for me. Mentally, I had to change the plan to "The 3 Month Year" because my job and goals really do not fit into a weekly schedule. Even though I'm a licensed professional, I'm in what Brian P. Moran and Michael Lennington call "a reactive job." My deadlines and corresponding goals are driven by rules my employer does not control - they are set by statutes. "The 12 Week Year" seems to be focused on sales people and sales teams with a lot more flexibility than I have. That doesn't mean I don't think I can apply the principles, I just need to adjust the author's suggestions to work at my work. The suggestions for personal improvement -,well, trying to lose 10 pounds in 12 weeks sure sounds a lot more manageable than the really daunting number that I have to drop after I successfully quit smoking a year ago, thanks to M J Ryan's "This Year I Will: How To Finally Change A Habit, Keep A Resolution, Or Make A Dream Come True" (2006). So, now for the irritating: the authors suddenly go off on really odd, distracting and unsupported tangents. There's a woman whose supposedly making 100 home visits a month, and even more phone calls, in her counseling job while she's homeschooling her son. Right. And the word "intentionality"? It's a sociological concept describing cognition, not a touchy-feely motivational word. I ended up tuning out the dissonance, hoping I didn't miss something I could have used. The authors have clearly tested their concepts in the fire of modern corporate America. 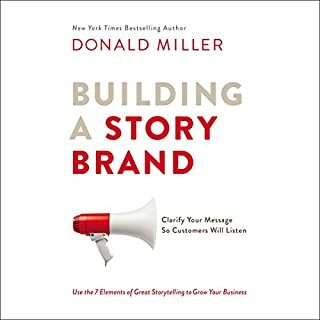 Based on the pragmatic details provided in the book, it's clear the authors have a great deal of experience implementing their 12-week year model. As with all books of this type, the authors sometimes retreat to platitudes, such as "learn to be positive". This is unavoidable because no single book can teach everything. The new concepts presented are of such a caliber that such skeletal guideposts are forgivable. Regarding the performance, I found the voice talent excruciatingly slow. I like slow and plodding for fiction, but for technical and commercial information, I want it fast. Thank goodness for 1.5x speed on my player. Great content, easy to understand and follow. However... The narrator talks you to sleep. Very poor performance. Extremely boring, no intonations and lineal. Very boring. I enjoyed this book! Solid advice to follow! Wish it came with a written guide! The title gives you about as much information as the entire book. To say more is a waste of even more time. Look elsewhere. 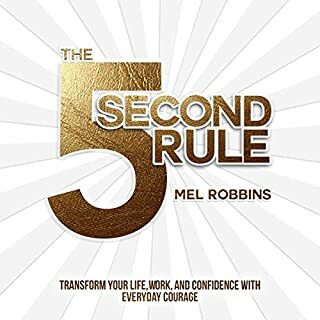 This book is such a powerful contributed to my long term success in life and business. I just wish the narrator want so hard to listen to. his voice and reading style would be perfectly suited to reading poetry intended to relax you or even put you to sleep. I would have gotten more out of this book the first time through with a different narrator.